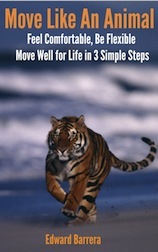 Want to learn the 3 step method to free yourself from pain, stiffness or discomfort? Watch this Video Press Here. If you’ve got it, you can move it more comfortably than now and eliminate or get rid of the pain, aches, soreness and discomfort.